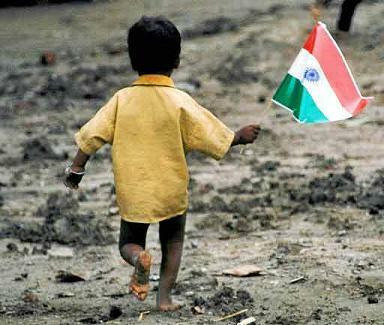 India languishes at 102nd spot in the recently released 2nd Social Progress Index (SPI) 2014. The index has been topped by New Zealand among a total of 132 nations surveyed. The index made its debut last year (2013) where it ranked 50 countries across the globe. The report has been prepared by not-for-profit American organization Social Progress Imperative. The index ranks countries by their performance on social and environmental indicators rather than GDP. It believes GDP or other economic output not to be the true depiction of nation's socio-economical development. The report aims to push and guide countries to achieve equitable and sustainable development. All other Brics country performed better than us. Even neighbours like Bangladesh and Nepal edged slightly ahead of us. Pakistan deplorably features in the bottom 10 of the list, among mostly Sub-Saharan countries. It reveals that economic growth doesn't always translate into social progress despite both being correlated. All the countries were evaluated across 3 dimensions to measure their social progress and well being. There were over 50 indicators scrutinizing each country progress. Shelter and personal safety etc. The CWC (Chemical Weapons Convention) envelopes which of the following?